Every family has their own rules about safety, so we leave this decision up to parents and guardians. The short answer is: if it’s cool with you, it’s cool with us. We allow DIYers to share their faces, voices, and first names, but we don’t require it. Some DIY challenges do ask for videos, but most skills can be earned without them. 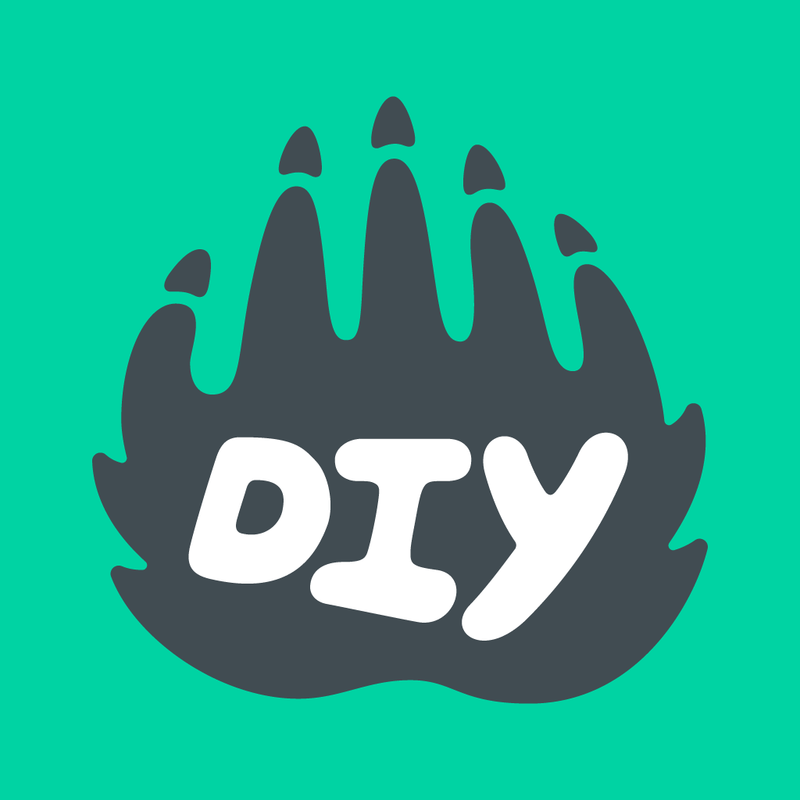 DIYers are welcome to obscure their identifying information with masks, digital editing, or any other creative solution they can come up with.